The purchase of our apparel literally changes lives, as 100% of all proceeds go towards the foundation to help us transform even more weight rooms in need. Every dime goes directly into the projects, as our entire team completely volunteers their time, energy and efforts. Our apparel is sold through Bodybuilding.com, so when purchasing you will be redirected to their site to complete the sale. 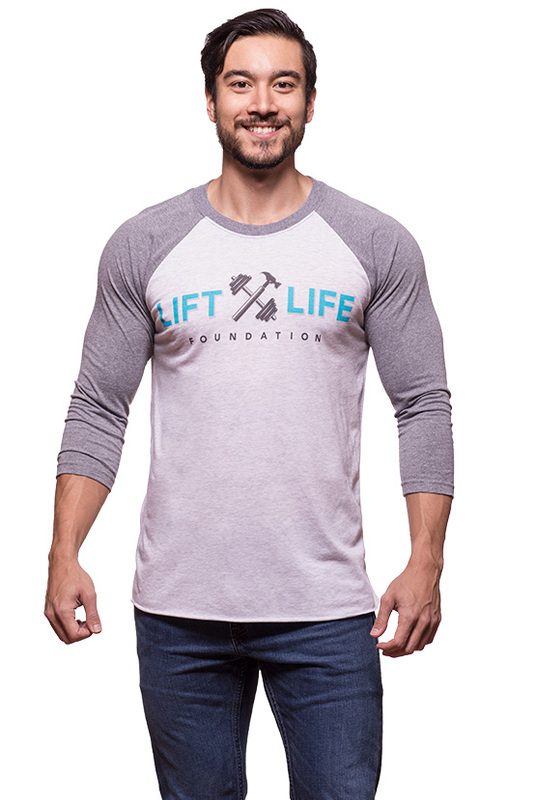 Bodybuilding.com's Lift Life Foundation is Bodybuilding.com’s sole charitable beneficiary, and a portion of all their sale proceeds go to the Foundation. 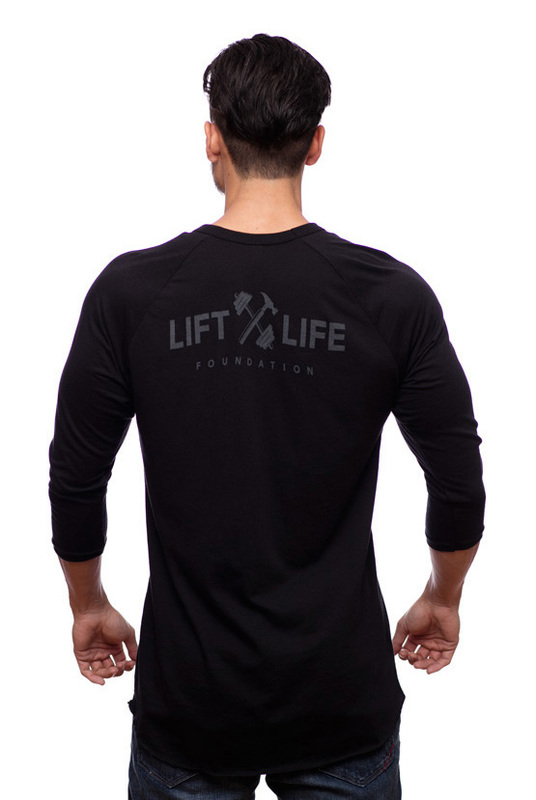 When you shop at Bodybuilding.com and qualify for a free gift with purchase, you can also choose to donate to the Bodybuilding.com's Lift Life Foundation. A donation of $2 will be made in your name in lieu of receiving your gift.